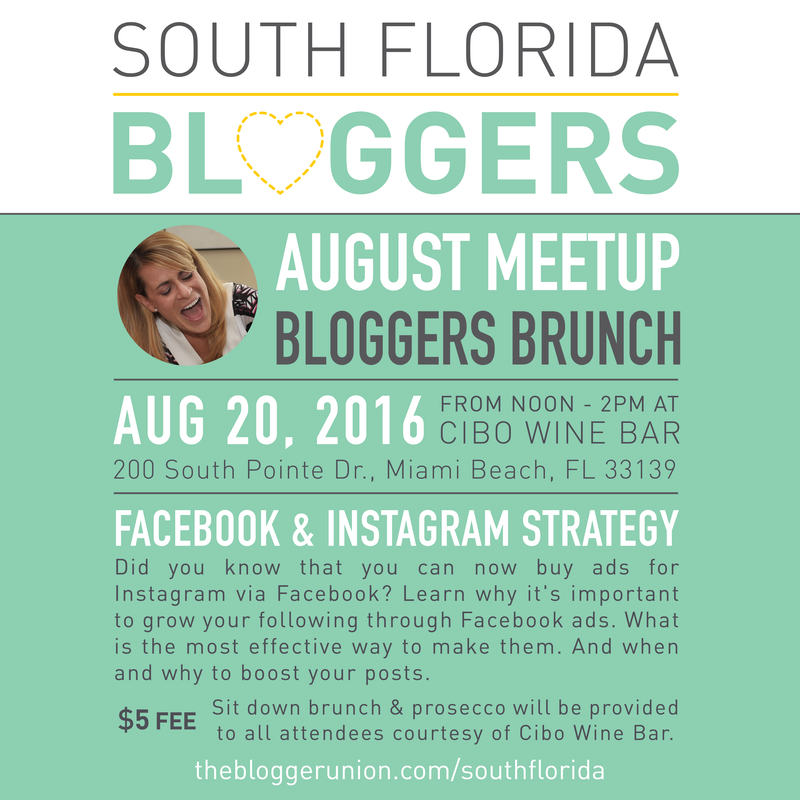 Join us for a sit down brunch at Cibo Wine Bar in South Beach to talk about Facebook & Instagram Strategy. Did you know that you can now buy ads for Instagram via Facebook? Learn why t’s important to know how to grow your following through Facebook ads. What is the most effective way to make them; and when and why to boost posts. Brunch and prosecco will be provided to all attendees courtesy of Cibo Wine Bar. 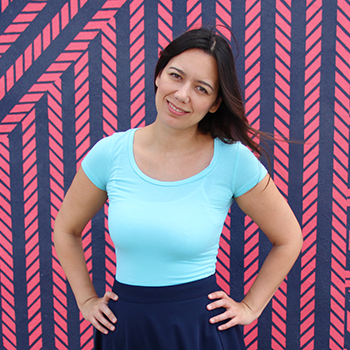 Liza Gallardo Walton is the Principal at Miami Social Marketing (MSM). MSM is a Social Media and Marketing company focused on helping organizations create authentic connections through relevant content and dialogue to engage a targeted audience through social media. Ms. Walton began her career at Andersen Consulting (now Accenture) in the Change Management competency, where she built online training tools and taught end users how to effectively use new software systems. She then switched gears, and joined the Technology Practice at Burson-Marsteller, where she executed Public Relations campaigns for many Latin American “dot-coms.” Ms. Walton eventually landed at the City of Miami, where she served as a Public Information Officer. She was then promoted to NET Administrator, where she oversaw the coordination of city services and community relations at the neighborhood level. Miami Social Marketing is the synthesis of her diverse skill set. For the past five years, she has worked with real estate, fashion, retail and restaurant clients helping them reach their audiences directly through social media channels. Ms. Walton has also worked with the social media community and corporate partners to create events like the car2go Cuban Sandwich Crawl and the GM Croqueta Crawl. A Cuban American born in Mexico, Ms. Walton a graduate of Ransom-Everglades School. She has a Master of Business Administration from the University of Alabama, and a Bachelor of Arts in both Public Policy and Romance Languages from Washington and Lee University. Ms. Walton is also active in the Miami community, serving on the executive boards for Friends of the New World Symphony, Tigertail Productions, the Miami Arts Marketing Project, Social Media Club of South Florida, PAMM Contemporaries and Fashionably Conscious for Coconut Grove Cares. Thank you to Cibo Wine Bar for hosting and providing brunch for our meetup.